Kim Ye-won (born December 5, 1989), also known mononymously as Yewon, is a South Korean actress, singer, and entertainer. She was debuted in 2011 as a member of K-pop girl group Jewelry. Alongside her singing career, Yewon also appeared on television in dramas, sitcoms and variety shows. After Jewelry disbanded in early 2015, Kim joined the fourth season of reality show We Got Married, where she was paired with singer Henry Lau. It was confirmed that her contract with Star Empire Entertainment would be expired in the end of October 2016. 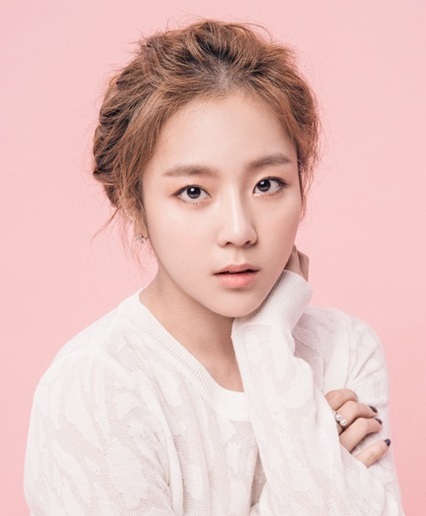 Yewon later signed Jellyfish Entertainment in November 2016.